Jesus Garcia is the Democratic representative from Illinois' 4th Congressional District in the U.S. House. Garcia was elected to the office on November 6, 2018. 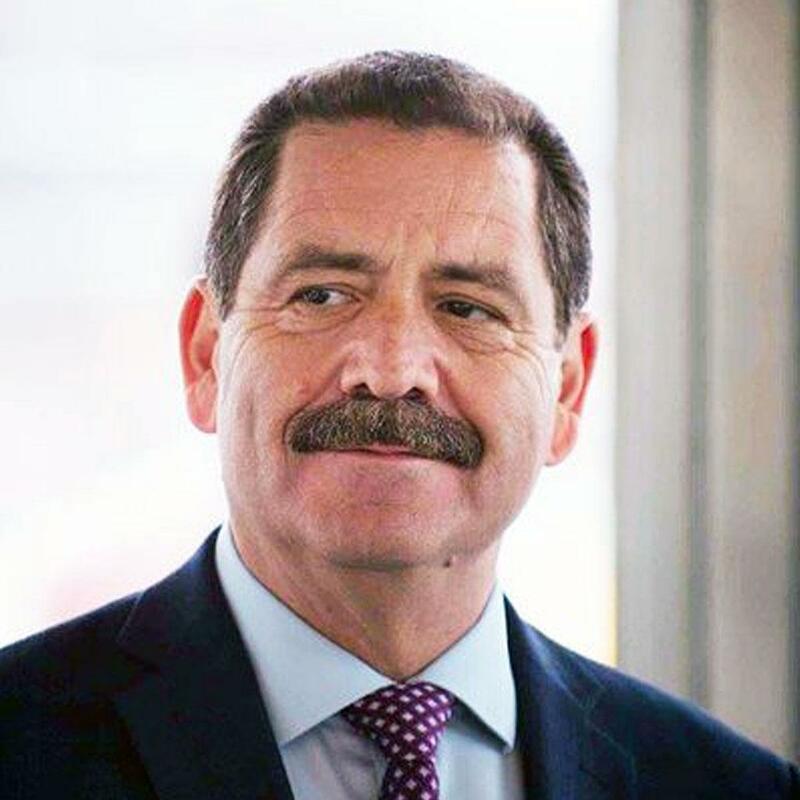 Garcia is the former Democratic District 7 representative on the Cook County Board of Commissioners in Illinois.